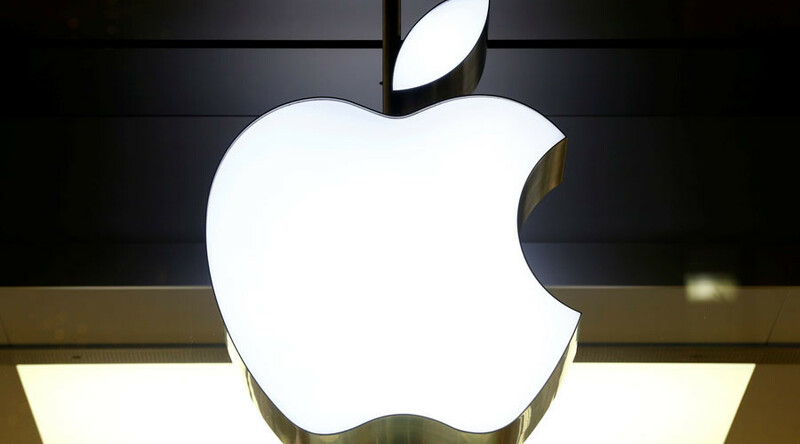 An investigation by the New Zealand Herald newspaper found electronics giant Apple has sold $2.96 billion (NZ$4.2 billion) worth of products since 2007 in the country but has not paid any local tax. Company tax of $26 million had been reportedly paid to the Australian tax office as the two countries have a treaty where tax is only paid in one jurisdiction. According to the newspaper, if Apple had "reported the same healthy profit margin in New Zealand as it did for its operations globally," it would have paid $250.7 million in taxes. Apple said the arrangement was legal, adding it is “the largest taxpayer in the world” which appreciates and respects the role “taxes play as necessary and important role in our society." "We follow the law and pay tax on everything we earn, wherever we operate. Apple aims to be a force for good, and we're proud of the contributions we've made in New Zealand over the past decade," the company said in a statement. New Zealand Green Party co-leader James Shaw, however, said the iPhone maker was not paying its fair share. "It is absolutely extraordinary that they are able to get away with paying zero tax in this country. I really like Apple products - they're incredibly innovative - but it looks like their tax department is even more innovative than their product designers," Shaw said. Some tax experts said it was surprising that Apple would opt to pay more than necessary, given that Australia's corporate tax rate of 30 percent is higher than in New Zealand. 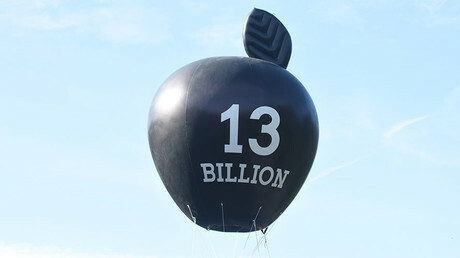 In recent years Apple has come under scrutiny over its tax practices around the world. Following a three-year investigation into the company’s complicated tax schemes, the European Commission concluded in 2016 that Apple benefited from a sweetheart tax deal granted by the Irish government in breach of the European Union's state aid rules. The Commission found that Apple was paying as little as 0.005 percent tax to the Irish treasury in 2014, and ruled the tech company should pay up to €13 billion in back taxes. Apple said "the vast majority" of its taxes were paid in the US, where its "products and services are created, designed and engineered." The company is appealing against the decision.